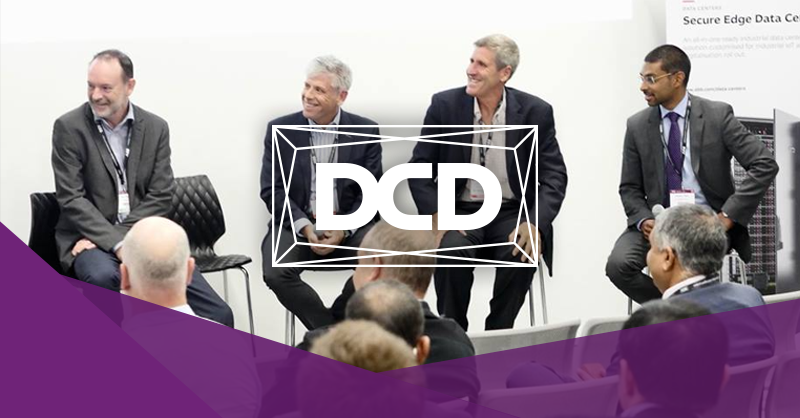 DCD>Australia 2018 started with a half-day seminar on ‘Edge in an era of Digital Transformation’ featuring practical insights, experiences and case studies. Feedback to the morning was very positive, in particular in relation to the experts who contributed their knowledge and insights which enabled a strong focus on how the roll-out of Edge will impact Australian IT architectures. “Edge solutions enable organizations to process information and analyze data closest to the point of application and thus provide the best opportunity to capture context”. Joseph identifies the driver of this demand as “a very time poor and impatient world that demands instant results and that is sometimes uncompromising”. This situation represents opportunity for companies but also risk and Joseph sees a need for companies to ask questions that “help them make better decisions for their business which would lead to reducing their risk and give them time to serve their customer”. In terms of where Edge is currently in Australia, Joseph sees that there is good debate and creative thinking in Australia that he believes will create more demand to Edge solutions. However he is concerned that Australia will be limited by the availability of consistent and good quality telecommunications to maximize the potential of Edge. 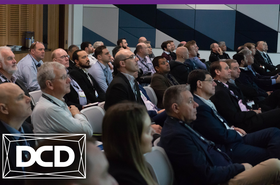 Australia’s most important data center and cloud infrastructure conference gathers on August 15 2019 at Sydney's International Convention Centre. The investment outlook for data centers in Australia remains buoyant, as colocation and cloud providers launch major construction projects and an armada of smaller enterprise facilities prepare for a role in the accelerating digital future. 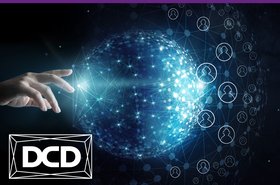 DCD>Sydney brings together the country’s entire digital infrastructure ecosystem of cross-vertical end-users, service providers and vendors from across Australia for an unrivalled knowledge and networking experience. Stay updated by viewing the APAC Calendar here.